The second Friday of every month, from 6 p.m. to 9 p.m., head to Chapel Hill and Carrboro for an ArtWalk. Experience live music, food, activities, hands-on art demonstrations, discounts, and more. Download a map to help make sure you don’t miss anything. 27 venues are highlighted on the map. Tonight is the first Friday Night of the season in Wake Forest. The band, Magic Pipers, will be performing, and there will be food trucks for your dining enjoyment. Beer and wine will be available for purchase. Why should kids have all the fun? This egg hunt is for age 21+. There will be inflatables, lawn games and 20,000 eggs. 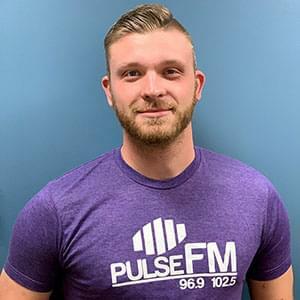 Golden eggs will have prizes donated by Pulse FM, including an Apple iPad, a diamond necklace, Backstreet Boy tickets, Apple Airpods and a $100 Food Lion gift card. Visit puppet master and artist Jeghetto at a pop-up gallery in downtown Chapel Hill this weekend. He will be performing free puppet shows for adults and children throughout the weekend. There will also be visual art to see and purchase. Various times. 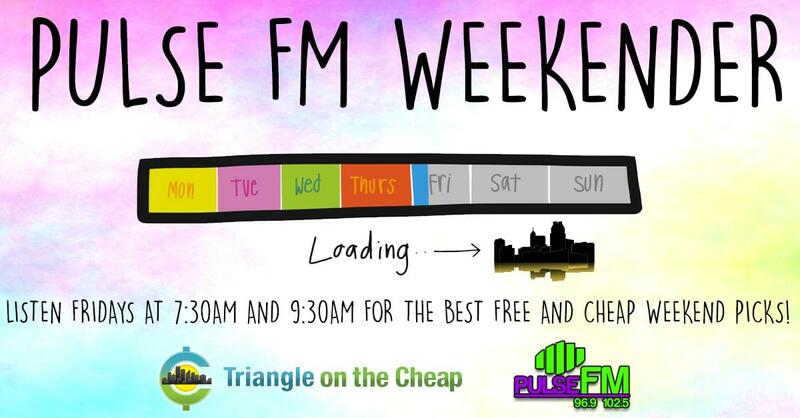 Visit Triangle on the Cheap for a huge list of free Easter Egg hunts, many of which take place this weekend.